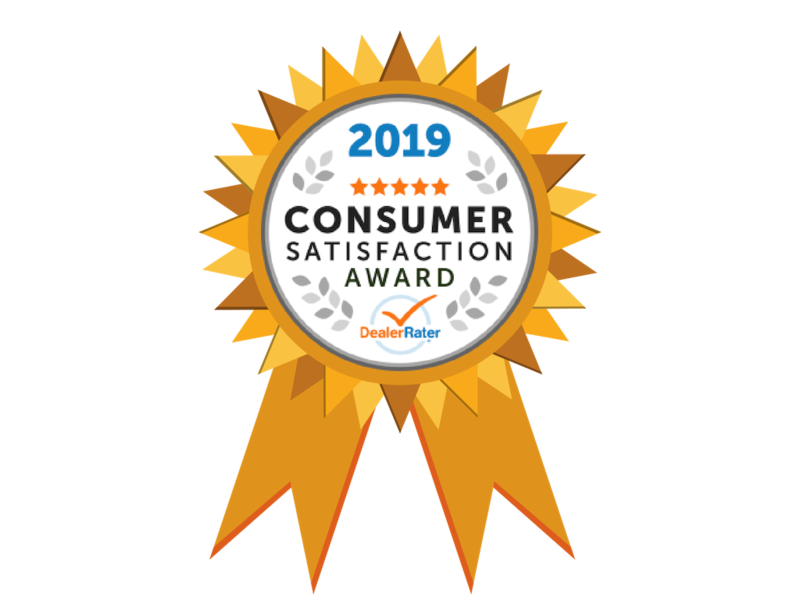 Never Say No Auto was awarded a 2019 Consumer Satisfaction Award Winner with DealerRater for exceptional customer service. This award was determined by the number of positive reviews received during 2018. Our customer service is paramount to the culture of Never Say No Auto. When you work with Never Say No Auto you can be confident you are working with a team that genuinely cares about your unique situation. Just check out our online review history to see for yourself! If you have any questions give us a call today at 417-862-8444, we’re here to help! Or if you’re ready to start the process & discover your financing options then apply using the link below. Once we receive your application you will be contacted shortly to discuss your customized options for getting into a new ride. At Never Say No Auto, We Say Yes! Our application process will not affect your credit.